Qualcomm is holding its second annual Snapdragon Technology Summit in Hawaii. 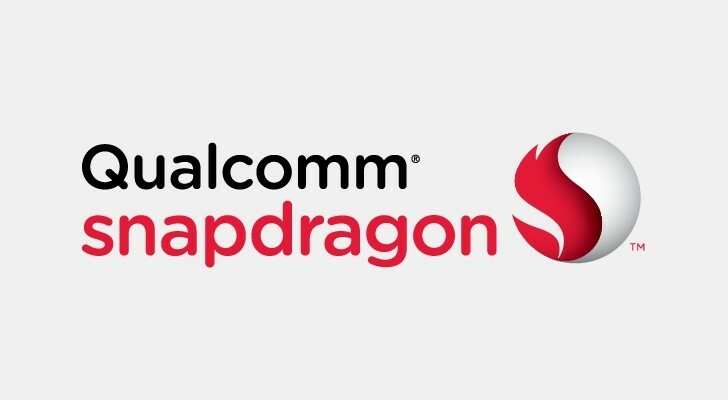 At the beginning of the conference, the chipset company announced the Snapdragon 845. Cristiano Amon, executive VP of Qualcomm Technologies was joined on the stage by Lei Jun, Xiaomi CEO. Jun said the next flagship the Xiaomi Mi 7 will be among the first smartphones, powered by the new SoC. The Snapdragon 845 is built on the same 10 nm process technology like the current Qualcomm star - the Snapdragon 835. It will still support Gigabit LTE speeds thanks to the new X20 modem. Detailed specs were not revealed, but Amon said they will be introduced today at a separate keynote. 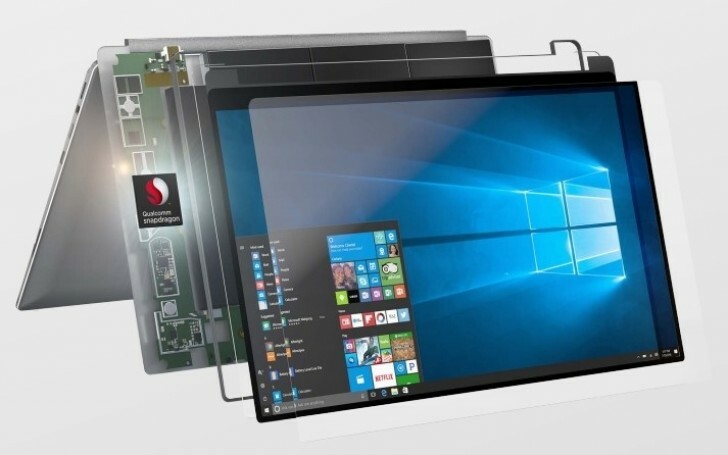 Previous rumors suggested four Cortex-A75 cores and four more Cortex-A53 for efficiency, accompanied by a new Adreno 630 GPU. The Snapdragon 845 is most likely to follow the trends of implementing a dedicated neural processing unit (NPU). Huawei and Apple already introduced the Kirin 970 and A11 Bionic with native AI hardware acceleration . During the same keynote, ASUS and HP officials said that in the early months of 2018 we’ll see the first portable computers that will support “all-day battery life and thin, sleek and fanless PC design, all while incorporating Windows 10". The upcoming ASUS NovaGo 2-in-1 convertible and the HP Envy x2 detachable will be powered by the Qualcomm Snapdragon 835. They will run all usual Windows services like Hello, Cortana and pen input. Lenovo is also expected to join the party with an ARM-powered device in the following weeks.